Sylvan’s Sacramento-Arden facility is committed to being good neighbors and valued partners in the communities in which they live and work. 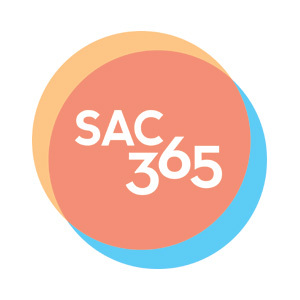 The local Sacramento-Arden Center can be easily reached from areas including: Fair Oaks, Rancho Cordova, West Sacramento, Carmichael, and Orangevale. Sylvan is proud to work in conjunction with the local school systems and neighborhood organizations to create educational initiatives that benefit children for life. 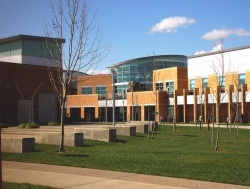 Buljan Middle School is located in the Roseville City School District within the city limits of Roseville. The California Institute of Jewelry Training (CIJT) is the first active Allied Teaching Center and Allied Gem Tutorial Center in the USA for the Gemmological Association of Great Britain. 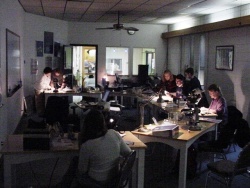 They offer a full FGA gemology program providing a full range of education for the jewelry industry professionals. The goal of CIJT is to provide students the professionalism and skills for success in the jewelry industry as a designer, bench jeweler, stone setter, gemologist, or jewelry sales professional. 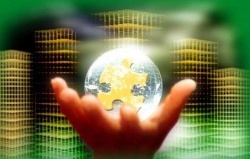 CIJT provides it all and includes workshops in several specialty fields. Note: After 40 years, we have decided to retire from CIJT. Please send us your name and email address to info@jewelrytraining.com with contact information so we can stay in touch and also keep you informed of what is happening with us. 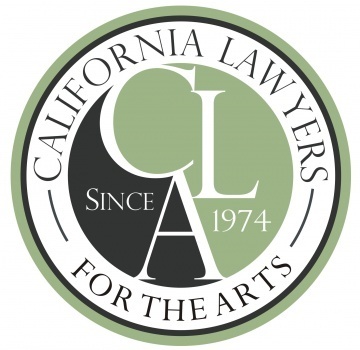 California Lawyers for the Arts’ (CLA) workshops, seminars, and training programs provide substantive legal and business information for the arts and entertainment communities. In an environment of reduced resources for the arts and rapidly escalating living expenses, artists need a working knowledge of the legal and business aspects of their profession in order to earn a living. CLA has established itself as an excellent legal educational resource with affordable programs. Camellia Waldorf School offers each parent the opportunity to become part of a community that has heart and purpose. There are a number of ways to become involved. Your interests and talents can lead you. Celebration of festivals and events throughout the year provide rich nourishment for the inner self and an opportunity to socialize with other CWS families. 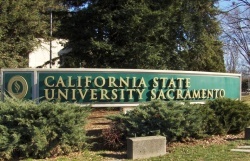 Carden School of Sacramento is situated on a lovely estate featuring spacious, garden-like grounds and towering trees. The several buildings create a warm, intimate atmosphere with small classrooms, outdoor play grounds, additional play areas, an outdoor performing arts stage, and a blacktop area for special events and games. Founded in 1876 by the De La Salle Christian Brothers, Christian Brothers High School is a four-year college preparatory high school. Inspired by its Catholic and Lasallian traditions, the institution’s mission directs the school’s efforts to the "intellectual and personal maturity of each student." The campus, which lies on twenty-four acres, is characterized by openness and beauty. Its facilities include the state-of-the-art Science, Math, and Technology Wing; classroom buildings; library; two gymnasiums; a little theatre; extensive athletic fields; television studio facilities; a technology center; and art studios. As Sacramento’s oldest Jewish congregation and its largest Reform synagogue, B’nai Israel is devoted to honoring the traditions of heritage while creating a Jewish experience that is relevant to today’s society. They nurture spirituality and personal reflection through prayer, music, education, and social action. They foster friendship and community with Shabbat dinners, ritual events, and affinity groups that reflect diversity. 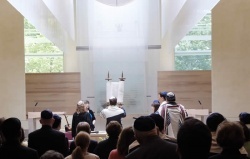 Congregation B’nai Israel welcomes families and singles, young and old, gay and straight. 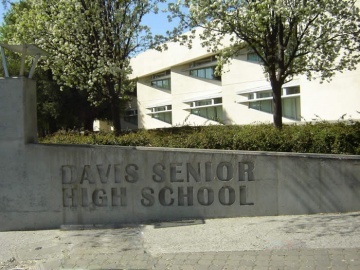 The mission of the David Lubin Elementary School is to create an inclusive school community, a community which values its school’s diversity of languages, cultures, religions, learning styles, and socioeconomics levels. Deane Dance Center the premier ballet school in Sacramento. Deane Dance Center and the Crockett-Deane Ballet was founded by Barbara Crockett and her daughter and son-in-law–San Francisco Ballet dancers Allyson Deane and Don Schwennesen. 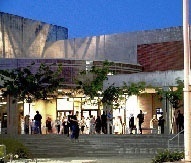 Deane Dance Center is the prestigious founding school of the Sacramento Ballet. Since 1994, the school has won many nationally recognized awards including their most recently received award from the Regional Dance America/Pacific (RDA/P) for an original choreographed ballet. From ages 3 through 18 years old, the ballet school highlights ballet classes and ballet techniques developed by Barbara Crockett and follows a syllabus which combines different techniques such as Cecchetti Method, Vaganova, RAD, and SAB. Opportunities for more accomplished dancers include advance placement classes for pointe work and participation in the non-profit Crockett-Deane Ballet Company. 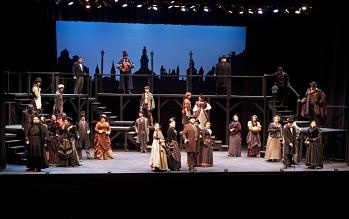 Guest teachers and master classes are also included in the curriculum. Annual Ballet Performances highlighting dancers from the school and the pre-professional company also include local participants from the Sacramento Ballet Company and other professional dancers from around the world. In addition, adult level classes are available for ballet, tap, jazz, and yoga. Drexel’s Center for Graduate Studies was designed to be the place where the region’s leadership comes during the day to discuss the issues facing them, their businesses, and the region, and where the leaders of the future come in the evenings for the state-of-the-art graduate programs that will effectively position them for success in their careers. 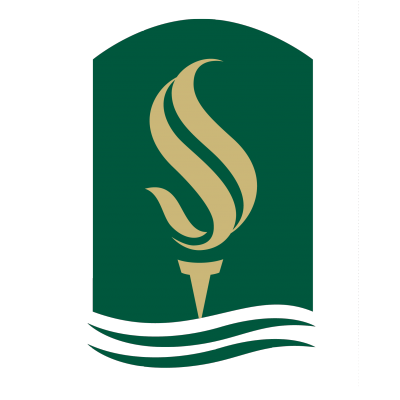 The community of El Camino Fundamental High School is committed to high expectations, ethics, and academic standards. A safe, positive environment nurtures and enables all students to reach their potential as lifelong learners and responsible, enlightened citizens. Fair Oaks Massage Institute is a massage therapy school approved by the National Certification Board for Therapeutic Massage and Bodywork (NCBTMB) as a continuing education approved provider. They are also an American Massage Therapy Association (AMTA) school member, and an Associated Bodywork and Massage Professionals (ABMP) school member. The school offers training that focuses on holistic and therapeutic approaches to massage therapy with an emphasis on developing a compassionate healing touch that naturally reduces stress, promotes relaxation, relieves pain, and strengthens the immune system. As you learn massage therapy, you will develop a conscious awareness and method of delivering a caring touch that effects healing and balance in body, mind, and spirit. Fair Oaks Massage Institute offers a variety of massage programs and specialty certificate programs for those new to the industry as well as experienced massage therapists looking to advance their knowledge and services. They also pride themselves on offering a variety of continuing education workshops for massage therapists and nurses. The Student Clinic offers the opportunity to schedule an appointment for a massage with a student. Only $35 for a one hour massage. The Folsom Cordova Adult Education Center is a part of the Folsom Cordova Unified School District. It assists students with earning their G.E.D.s, learning English as a second language, and other programs.